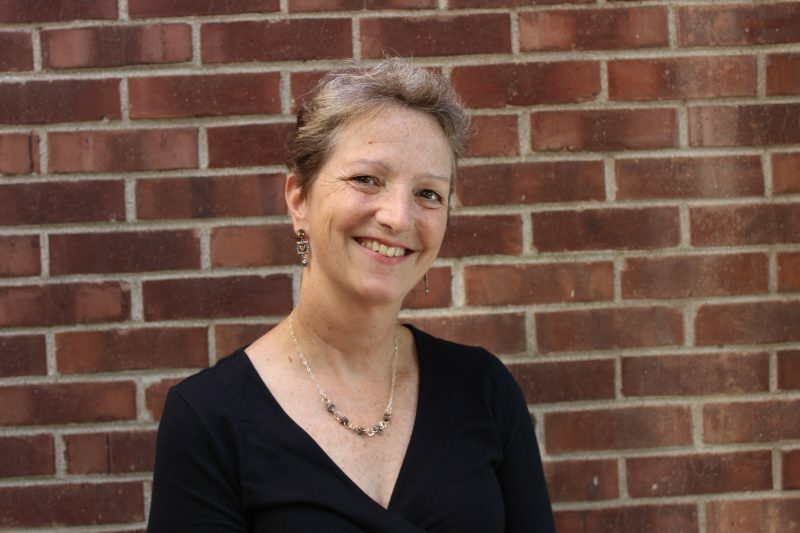 Rae Ann Anderson started her tenure with Settlement Music School in 1989 as an organ teacher. In the winter of 2006 she became the Director of Children’s Choir for Settlement. This comprehensive program brings children from all six branches together to sing as the Gleeksman-Kohn Children’s Choir. Ms. Anderson, a native of Ohio, received the Bachelor of Music degree from Wittenberg University and the Master of Music degree in Organ Performance from the University of Missouri-Kansas City, in addition to a year’s study at the Berliner Kirchenmusikschule in Berlin, Germany. As a church musician, she has served as Director of Music for churches in Ohio, Missouri, Kansas, New Jersey, Pennsylvania, and to date for St. Paul’s Lutheran Church in Glenside, PA. Ms. Anderson has served on the Executive Boards of the Philadelphia and Southwest Jersey chapters of the American Guild of Organists and as the Dean of the Philadelphia chapter.